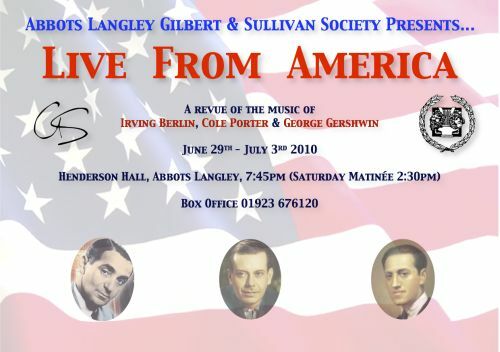 This summer’s show sees us crossing the pond for “ALGSS Live From America”. We travel back in time to 1920’s America and the music of “Tin Pan Alley” from Gershwin, Porter and Berlin. 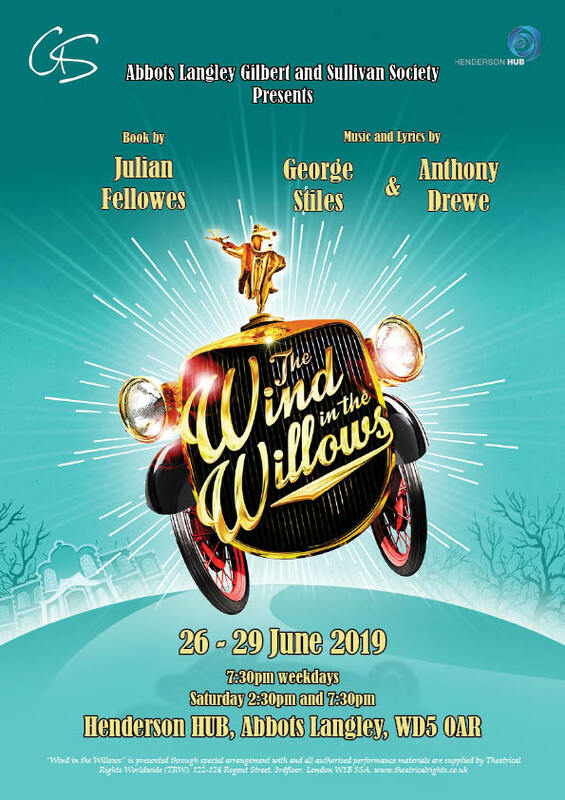 The show is in the style of a review and is being written and directed by our very own Graham Jackson and MD Brenda Southorn and will form part of the 2010 Abbots Langley Festival of The Arts (ALFA) season. Classic songs include “Fascinating Rhythm”, “This is the army Mr Jones”, “Anything Goes”, “Swanee”, “True Love”, “Summertime” and many more.